In Q3 2014, Instagram likes and comments have more than doubled since Q3 2013 and have grown 12X since Q3 2012, reveals new study from Simplymeasured. 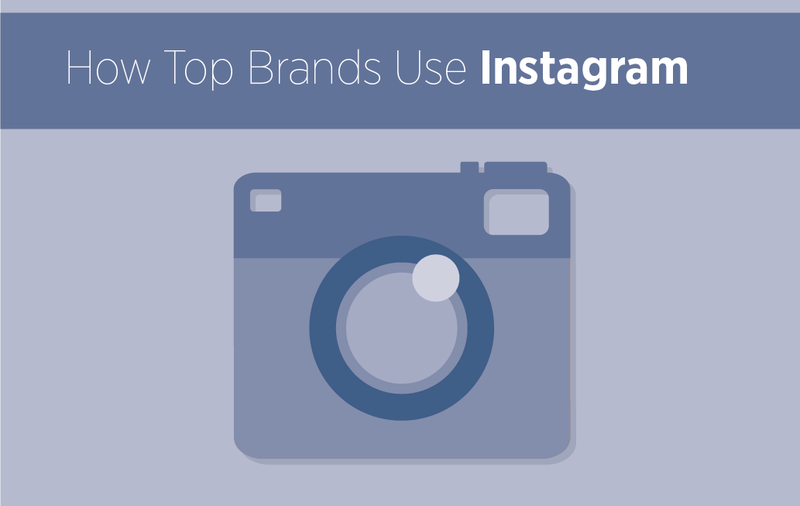 • 86 percent of top brands have an Instagram account. • 91 percent posts shared by top brands have 7 or fewer hashtags. • On average, posts that mention another user handle get 56 percent more engagement. Instagram is a playground for brand marketers. With audiences growing by the day and engagement up 416% in just two years, the opportunity is ripe. 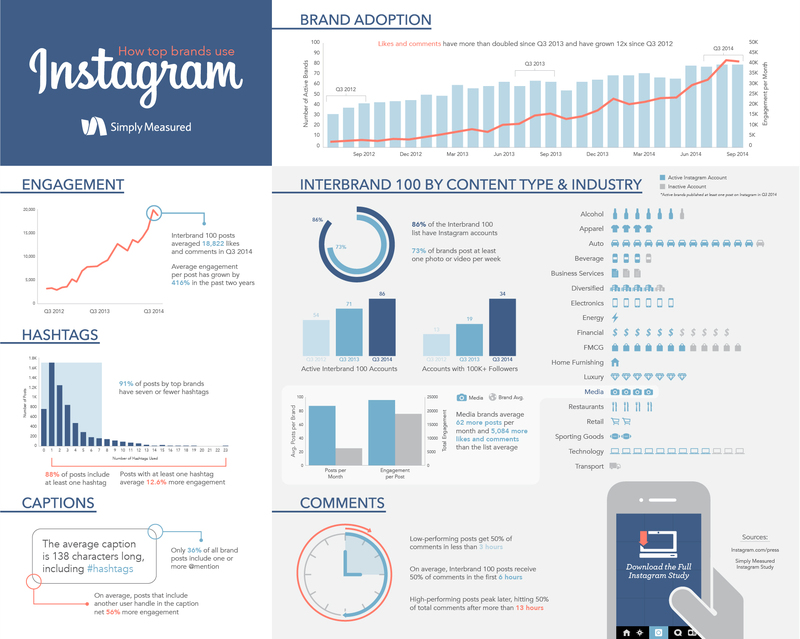 Take a look at this infographic for more insights on how top brand in the world use Instagram.